Meetings between the Egyptian authorities and German waste management officials have been more frequent in recent weeks. The aim is to be inspired by the German model in this domain. The next meeting will take place in Berlin on Sunday, January 27, 2019. 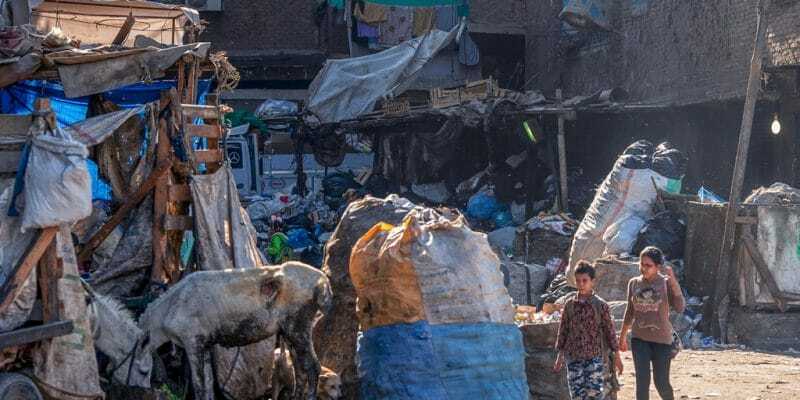 The Central Agency for Public Mobilisation and Statistics (CAPMAS) estimates that in Egypt, 44.8% of households throw their garbage on the street compared to 55.2% that are collected by private companies and public waste collectors. A dizzying figure for a country that has committed itself to recovering a large part of its waste by 2020…. The Egyptian government is therefore considering implementing a comprehensive waste management strategy. It includes the development of action plans to increase the efficiency of waste recycling plants located in the country’s various governorates, to provide some plants with new sorting and recovery lines and new equipment fitted with the latest technologies. To succeed with the national waste management plan, which is currently being developed, the authorities are looking to Germany, which is one of the pioneers in waste management in Europe. A delegation composed of the Minister of Military Production, Local Development, Environment and the President of the Arab Industrialization Organization will visit Berlin on Sunday the 27th of January 2019. The objective of the trip is to get to know the latest technologies used in waste recycling. Almost two weeks before the Egyptian delegation’s visit to Berlin, Prime Minister Moustafa Madbouli met with several heads of German waste management companies. For example, Berliner Stadtreinigung (BSR) employs more than 5,400 people in the German capital. With a turnover of more than €554 million, this utility owns six major collection points for hazardous waste, 16 recycling plants and four others for electricity generation. It is a great experience that the Egyptian authorities intend to build on to improve waste collection and recycling in all governorates. The three companies received by Mustafa Madbouli in Berlin have expressed their interest in investing in Egypt. Waste recycling can be very profitable on site. The Pharaohs’ country disposes of 80 million tonnes of waste every year, according to Khaled Fahmy, the former Minister of the Environment.